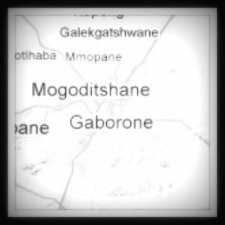 Gaborone restaurants provide all types of food that include Botswana traditional cuisine, European and Asian meals. 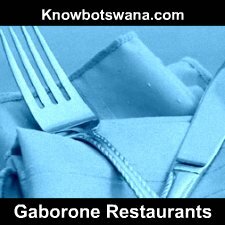 Botswana traditional cuisine is becoming scarce in Gaborone, but some restaurants which specialize in serving Tswana dishes do exist. The European and western style food such as Italian, Portuguese, Brazilian, etc can be found in bigger shopping malls. 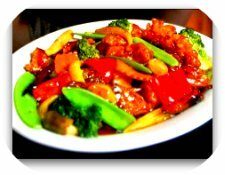 Some restaurants specialize in Chinese and Indian dishes.